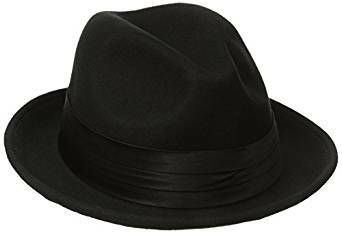 Until the ’50s, men were rarely seen without a hat on his head, and since then, wearing this accessory has experienced a rapid decline. Examples of men who made their own signature hat are not few, starting with Frank Sinatra, Laurel and Hardy and Sherlock Holmes, and reaching J.F.Kennedy continuing with Michael Jackson, R. and J. Bruno Mars. Nobody knows why, but wearing hat, a natural step for some, has become an absolute eccentricity for most men. Despite misconceptions, hats give you that air of confidence and relaxation, but choosing the right model is important. You will find out which model suits hat, just trying more and choosing the one with which you feel most comfortable shape, size, pattern and color. Hats are functional and cool, proving that you’re a classy guy, but not necessarily stylish. They can cover your hair in a day sitting in all directions, to keep you warm when it’s cold or windy outside or to protect your eyes from the sun. 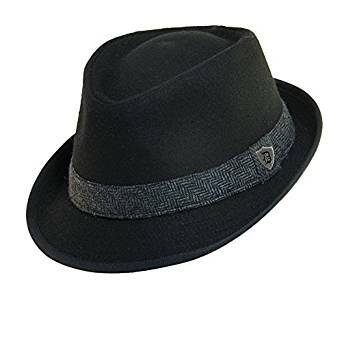 Fedora hat is known as the “gangster hat” being worn by people like Al Capone and many of the same case. 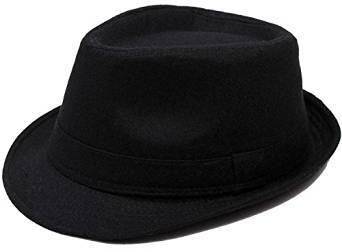 The name “fedora” came after a scene played in 1882. Main actress, Sarah Bernhardt, who was the model for Princess Fedora Romazova, also he wore a hat that became known as the “fedora”. The name fedora Russian origins. 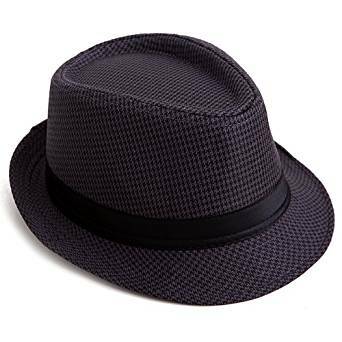 Fedora has emerged as an accessory for women and, in 1920, was adopted by men. 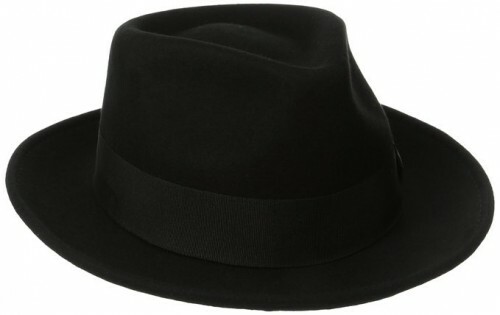 Between 1920 -1930, fedora has become an essential item for every man, being worn with a suit and tie. But this is not a must in our days. Fedora was also worn in industrial zones was a way to protect yourself from the cold and rain. -hat be chosen according to the physiognomy of the face.